NB. 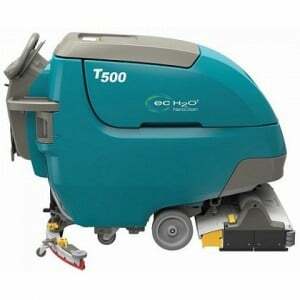 Machine images are for illustration purposes only and are not images of the actual machines for sale, images of the machine are available on request. 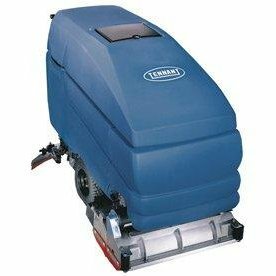 Exclusive Hygienic scrubber dryer tanks allow for easy access and sanitization, reducing mould, bacteria and other contaminants that can grow in enclosed tanks. 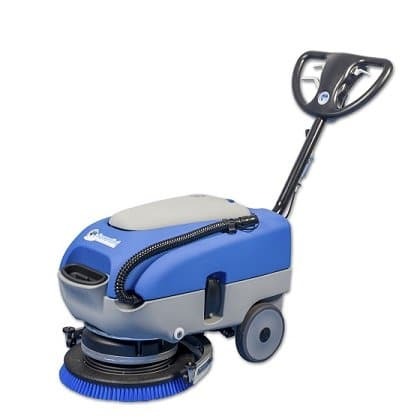 Even around 180 degree turns, the T3 scrubber dryer’s equal pressure, parabolic squeegee recovers all cleaning solution from the floor. 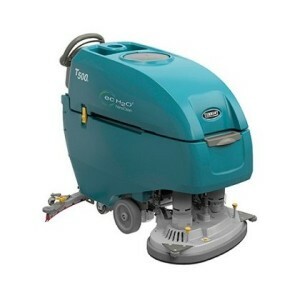 A 48 volt battery operated machine which provides long running times between charging. 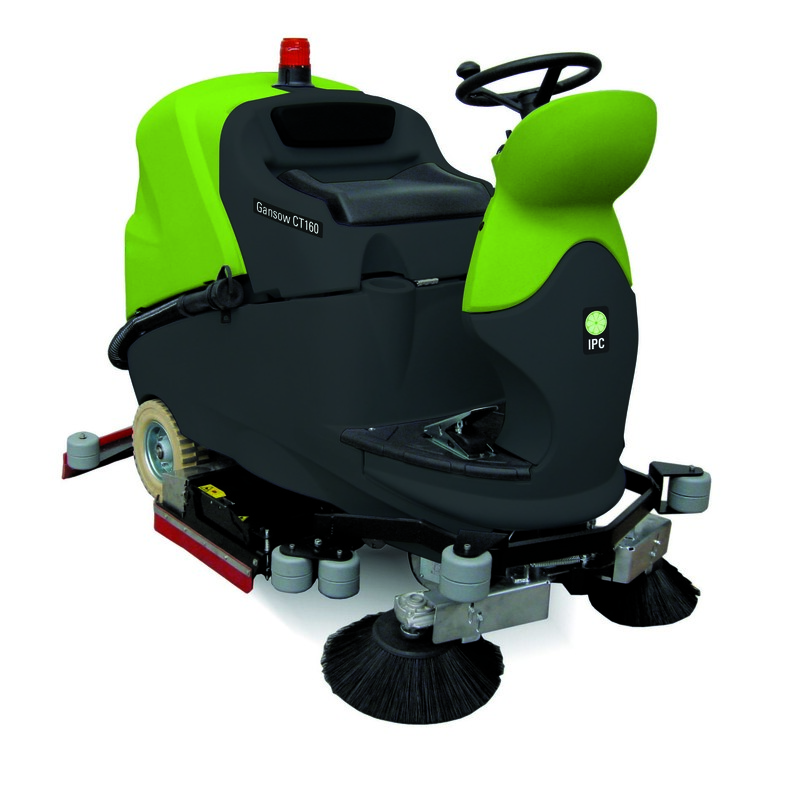 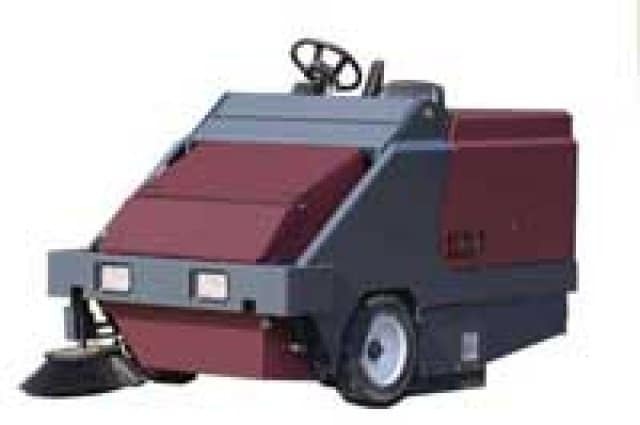 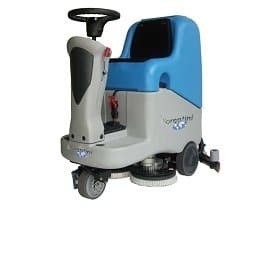 The C110 55B floor scrubber dryer range is ideal for use in food production areas, factories, warehouses, airports, hospitals and shopping centre environments. 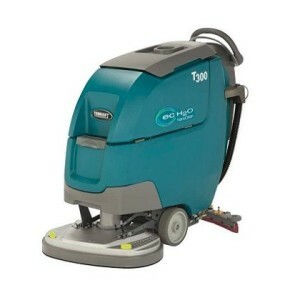 Constructed to tackle extreme cleaning projects. 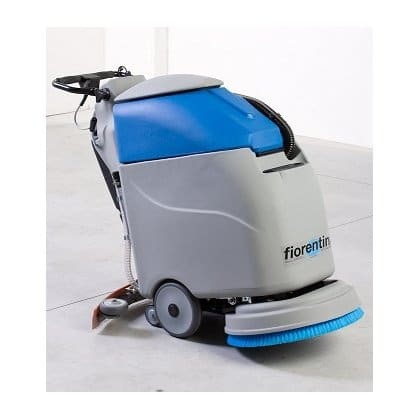 The machine guarantees high performance, thanks to the considerable capacity of the tanks and batteries. 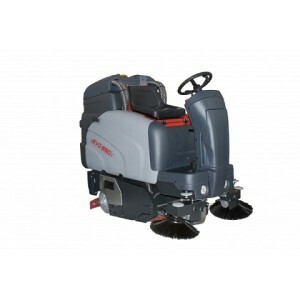 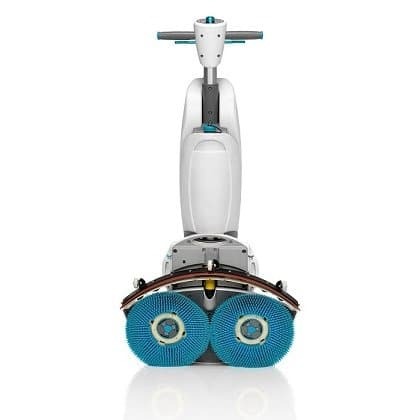 Compact and manoeuvrable, this scrubber dryer is also solid and tough. 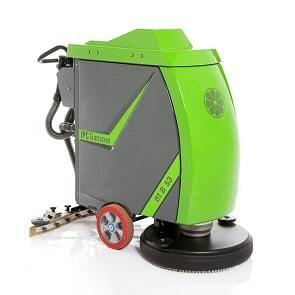 Clear sight lines and simple controls mean operators focus solely on their cleaning environment. 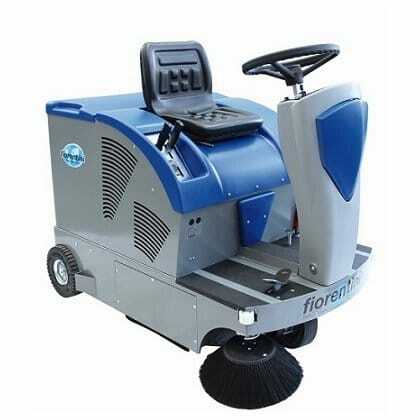 Quickly replace brushes and squeegees.There are no tools for squeegee maintenance and the blade is factory set at the optimum recovery angle. 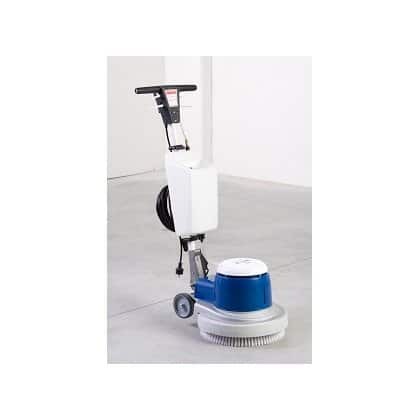 Enables a cleaning performance of up to 1,200 m2 on one tank of water due the the GWS (Gansow Water Management System), cleaning twice the area on one tank compared with a conventional scrubber dryer. 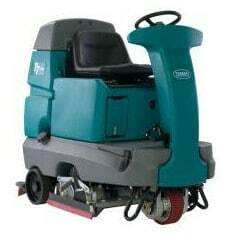 A high speed scrubbing and polishing machine and has an increased rpm to the standard machine. 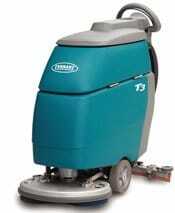 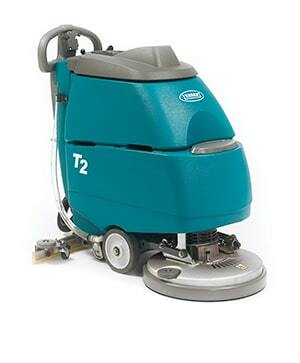 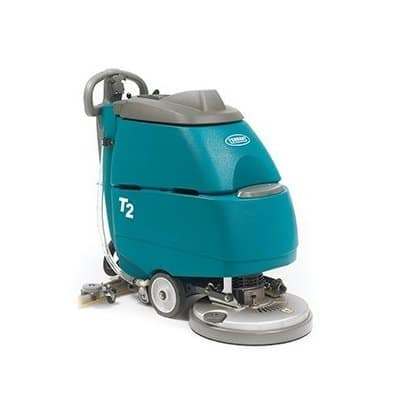 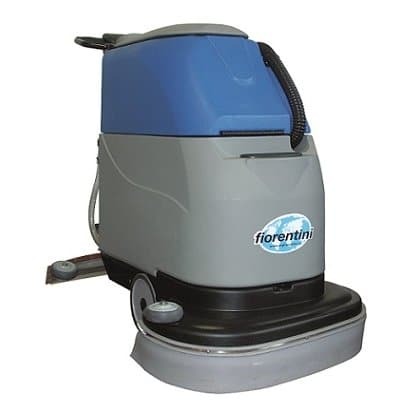 This increased rpm allows the machine to polish your floors to a high shine. 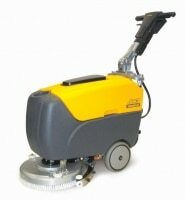 Who are Clemas & Co ?